"Indian Sign Language Research and Training Centre (ISLRTC) is to launch the 2nd Edition of Indian Sign Language Dictionary on 27th February, 2019 from 09.30 am to 10.30 am at C.D.Deshmukh Auditorium, India International Center, 40, Max Mueller Marg, Delhi. Shri Thaawarchand Gehlot, Hon'ble Union Minister for Social Justice and Empowerment will preside as the Chief Guest and inaugurate the Indian Sign Language (ISL) dictionary. The dictionary has been developed by Indian Sign Language Research & Training Centre (ISLRTC) under the Department of Empowerment of Persons with Disabilities (DEPwD), M/o Social Justice & Empowerment. The first edition of the dictionary with 3000 words was launched in March 2018. The second edition includes 6000 words under the categories of academic, legal, medical, technical and everyday terms." 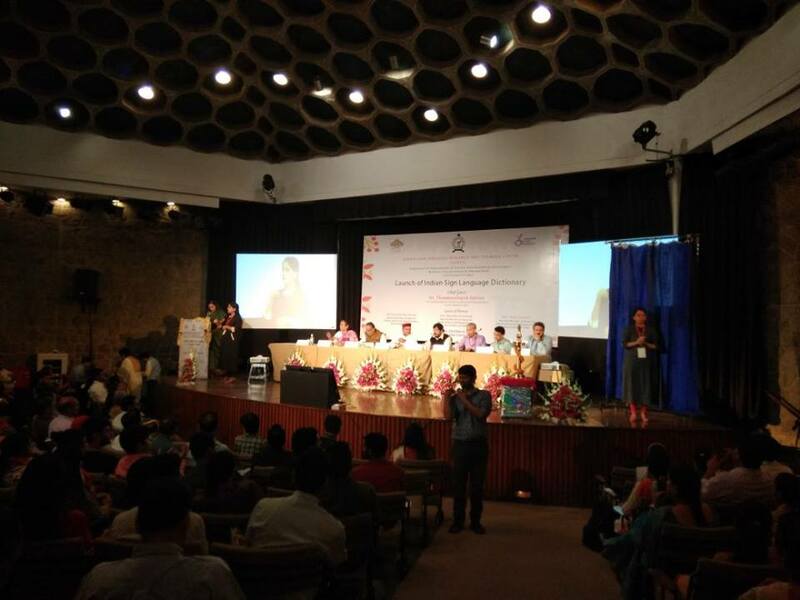 ISLRTC launched the first Indian Sign Language Dictionary of 3000 terms on 23rd March, 2018 at India International Center, New Delhi. 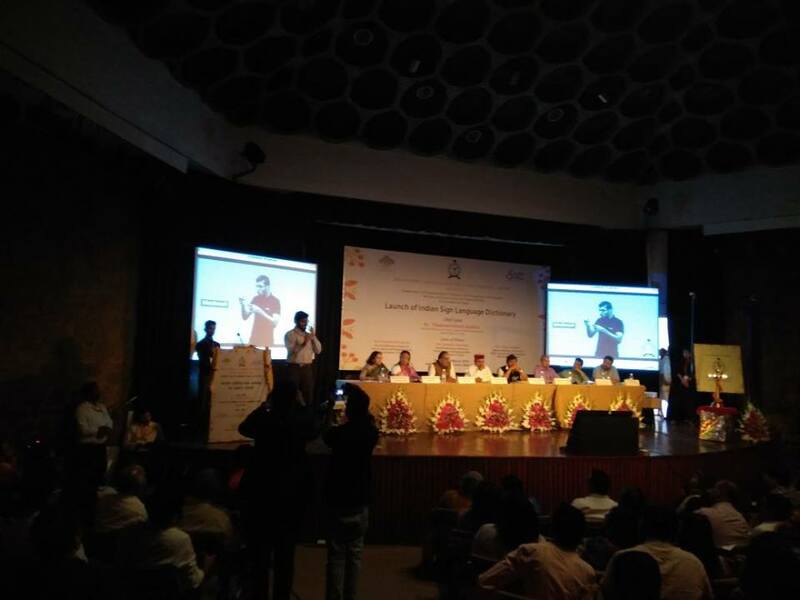 The Dictionary was launched by Dr. Thawarchand Gehlot, Hon’ble Union Minister for Social Justice & Empowerment, Govt. of India. Sh. Krishan Pal Gurjar and Sh. 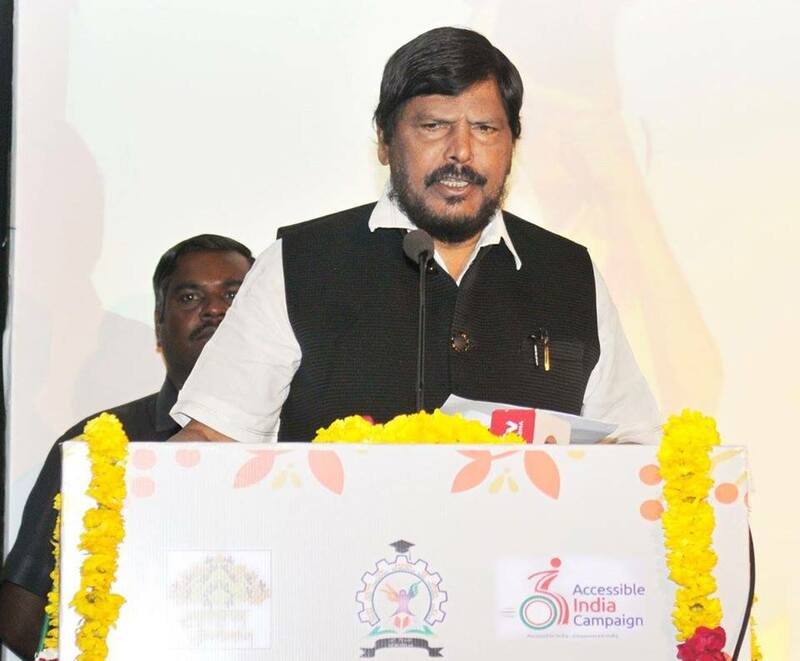 Ramdas Athawale Hon’ble Ministers of State for Social Justice and Empowerment, Smt. Shakuntala Doley Gamlin, Secretary DEPwD, MSJE, GOI, Sh. 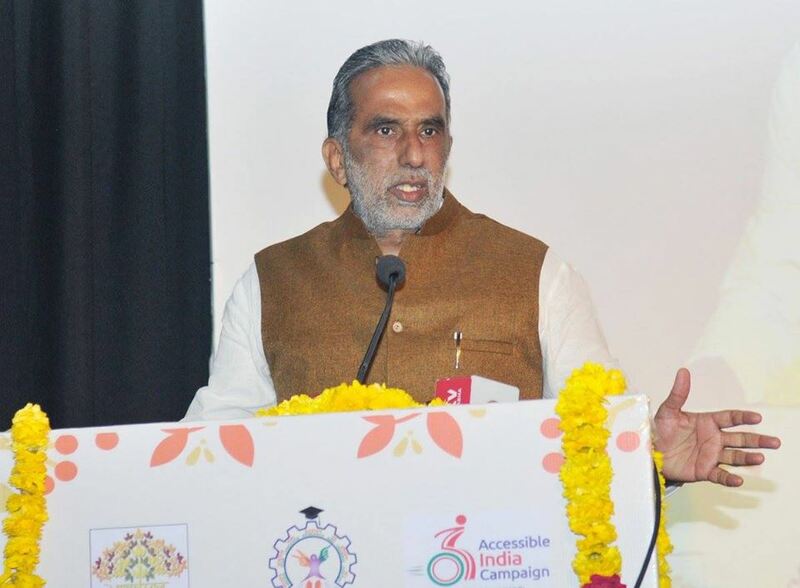 Kamlesh Kumar Pandey, Chief Commissioner of Persons with Disabilities, Smt. 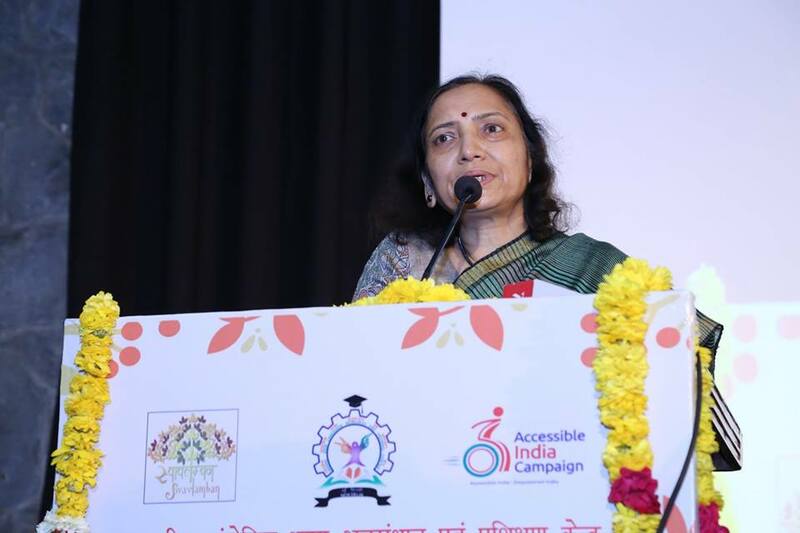 Dolly Chakraborty, Joint Secretary, DEPwD, MSJE, GOI and Sh. 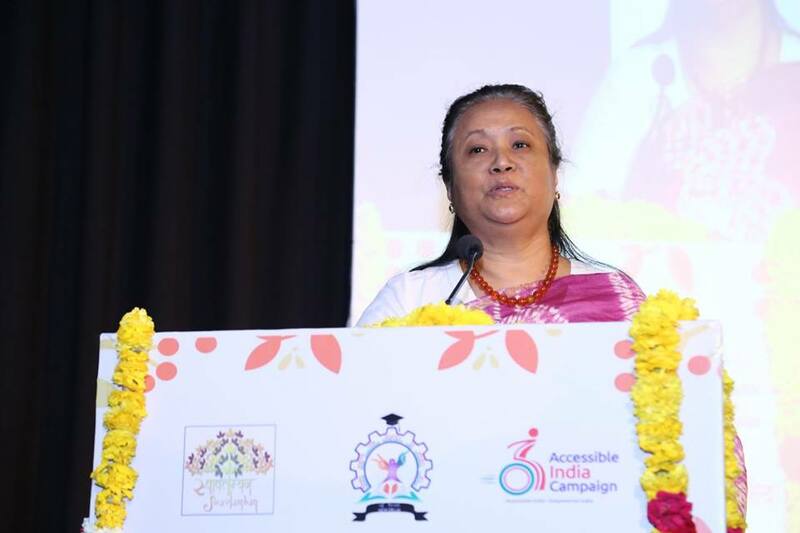 Zorin Singha, Secretary, National Association of the Deaf made their dignified presence on the occasion. 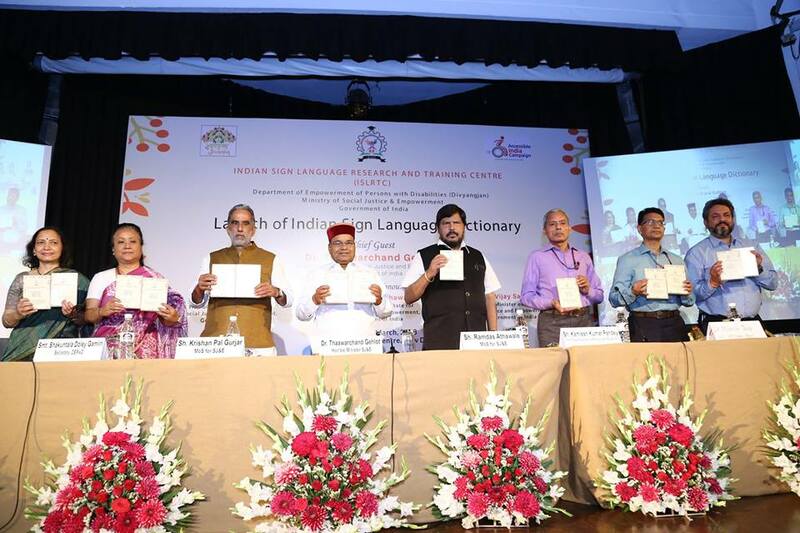 Addressing on the occasion, Hon’ble Minister Shri Thaawarchand Gehlot said that the basic aim of developing the ISL Dictionary is to remove communications barriers between the deaf and hearing communities as it is focused on providing more information in Indian sign language. 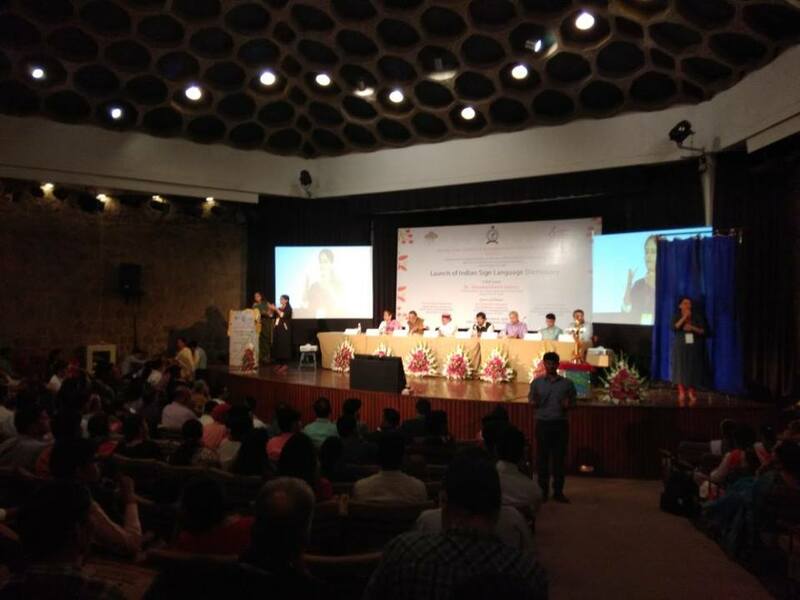 Its aim is to give Deaf people the constitutional right as well as the opportunity of freedom of expression and also bringing them into the main stream of the society. He said that soon many new words will be added in this dictionary. The Dictionary, released in DVD form, contains signs of everyday use and their corresponding English and Hindi words. Specialized terms from legal, academic, medical, and technical fields are explained in ISL. The Dictionary will benefit interpreters, teachers of the deaf, parents of deaf children, etc. and will also help deaf adults to learn English/Hindi. More than 300 participants from various walks of life participated in the launching ceremony of ISL Dictionary. DVDs were distributed to the participants for purpose of spreading awareness of Indian Sign Language. Vote of thanks was given by Sh. Sanjay Kumar, Deputy Director, ISLRTC.